The Mining Technological Fair (EXTEMIN) will host more than 1,000 national and international companies. Within a complex and constantly changing scenario that has forced the national mining sector to face great challenges to improve productivity, the Mining Technological Fair (EXTEMIN) from PERUMIN 33 Mining Convention is a privileged space for strengthening the mining value chain. The technological fair will take place in PERUMIN 33 Mining Convention, one of the most important mining meetings in the world to be held this year from September 18 to 22 at the campus of Universidad Nacional de San Agustín (UNSA) in Arequipa where 1,642 are expected to be hosted. This participation includes 15 international pavilions from different countries such as Germany, Argentina, Australia, Belgium, Canada, Chile, China, United States, Spain, Finland, France, Italy, South Africa, United Kingdom, and Sweden. 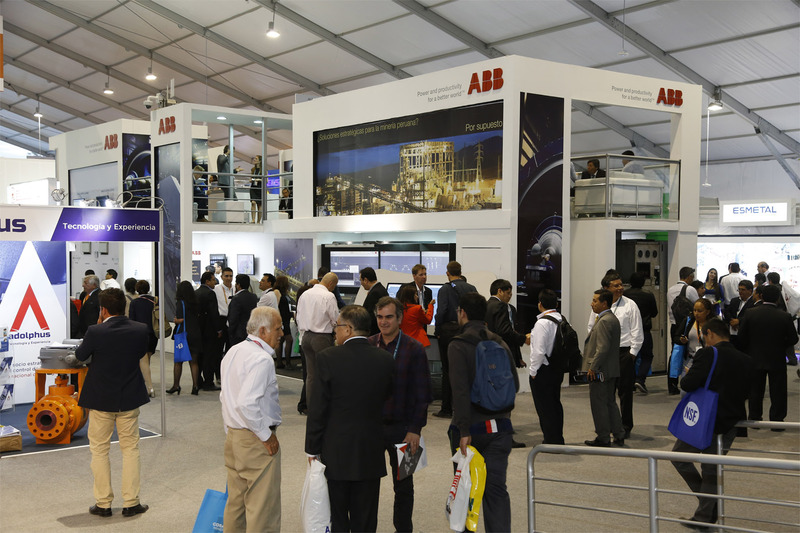 Each edition, the fair gathers near 1,000 national and international companies that show their products and share their novelties in equipment and services, as well as the new technological progress of the mining industry and other related activities. According to the organization, the balance of the last editions of EXTEMIN has been successful for the fair has become an important benchmark for mining innovation in the region. Undoubtedly, this an excellent opportunity for Peru to show that mining continues contributing with the country. Technological innovation plays a key role in the industry. This is why the Peruvian Institute of Mining Engineers (IIMP), organizer of PERUMIN, has an important and ambitious challenge ahead, to overcome the success obtained in prior editions and to continue being an important manager of operations, transactions, and commercial agreements. PERUMIN 33 Mining Convention that expects about 68,000 participants this year, has consolidated as the event with the largest participation, expectation, and organization throughout all its editions, due to the number of international delegations, governmental authorities and the variety of products and services offered there.